Nothing says more about warm southern hospitality than sharing a delightful meal with family and friends. 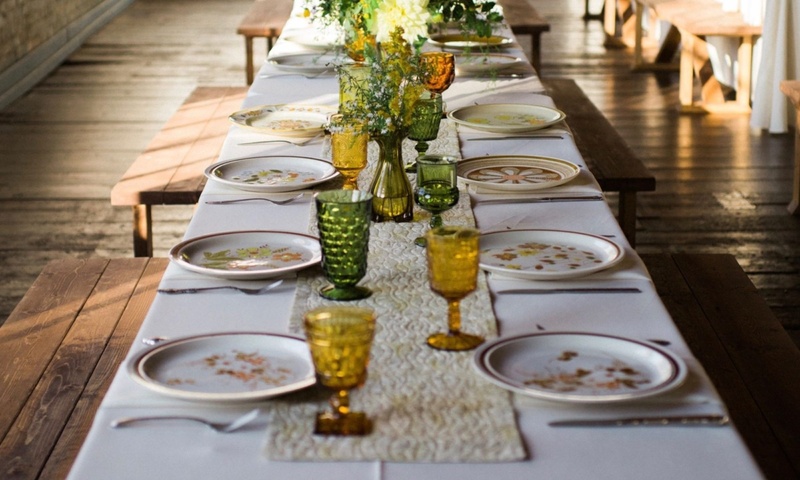 Whether it’s a birthday celebration, a rustic outdoor wedding party, an elegant bridal dinner or a family reunion, Southern Vintage Table wants to help you set your table with the perfect southern charm for lasting memories you will cherish. Here are 5 reasons why you should invite us to help with your next event! Be sure to subscribe to our weekly post using the signup at the bottom of the page. And, get the latest news and vintage finds by “liking” us on Facebook and following us on Instagram at southernvintagetable2.